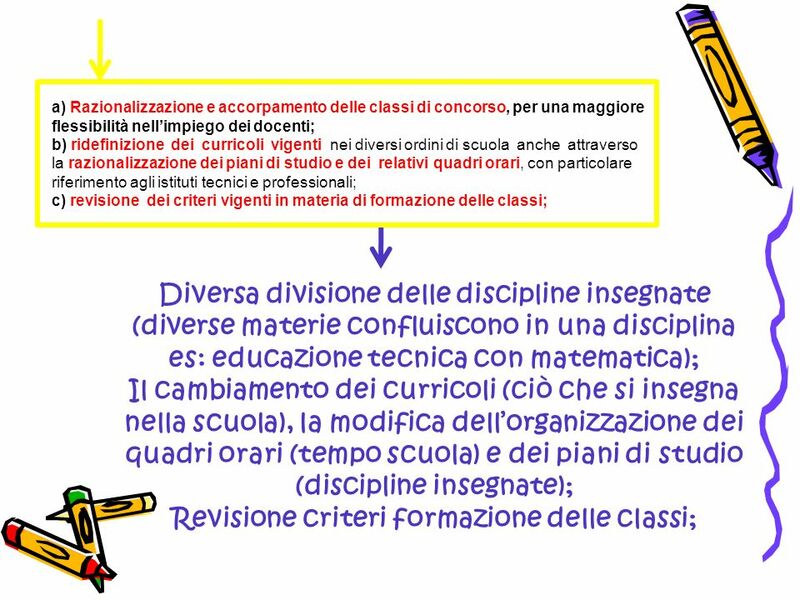 1 COSA SUCCEDE IN CLASSE ? 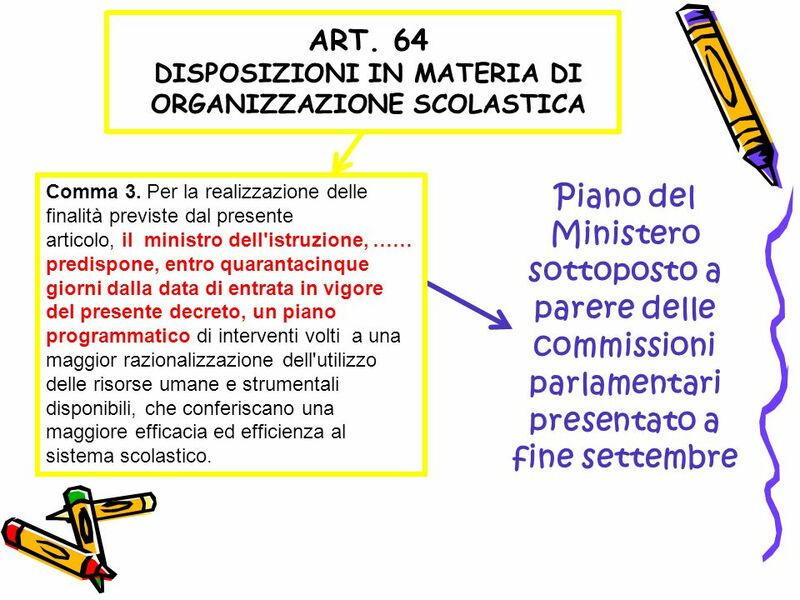 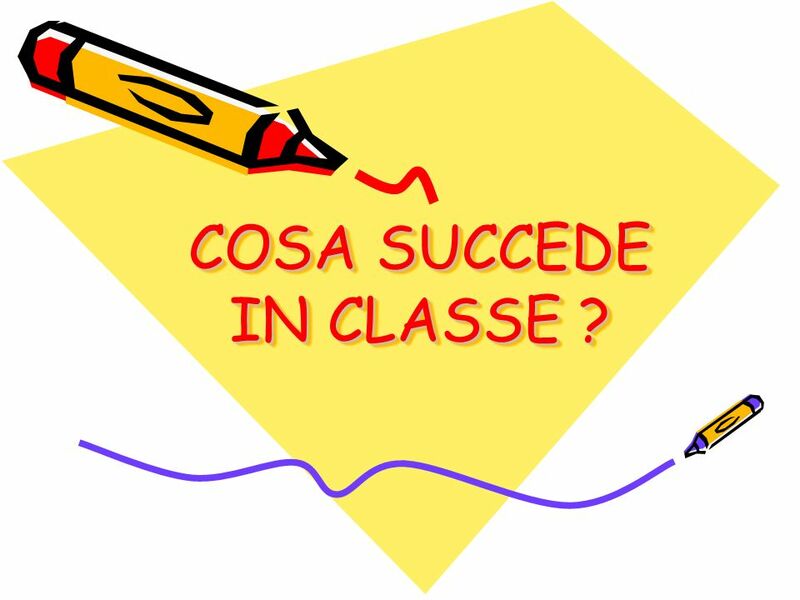 Scaricare ppt "COSA SUCCEDE IN CLASSE ?. 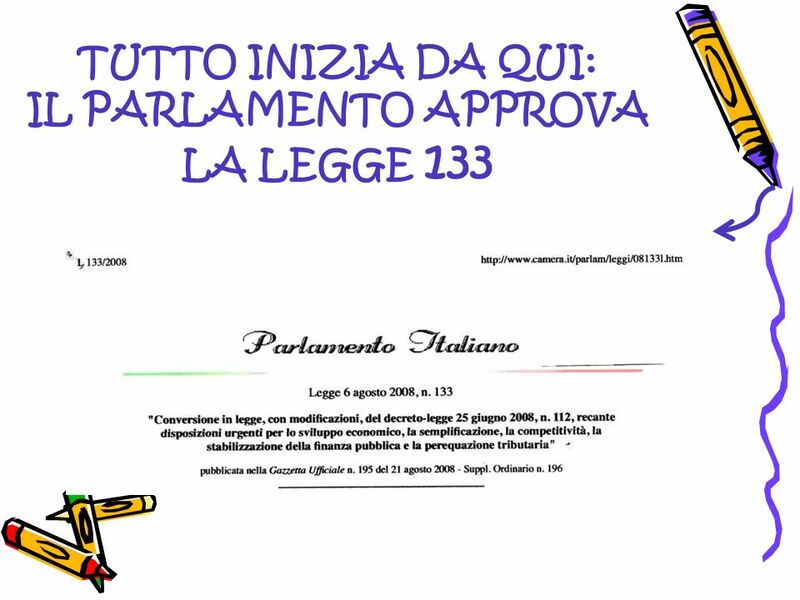 TUTTO INIZIA DA QUI: IL PARLAMENTO APPROVA LA LEGGE 133." 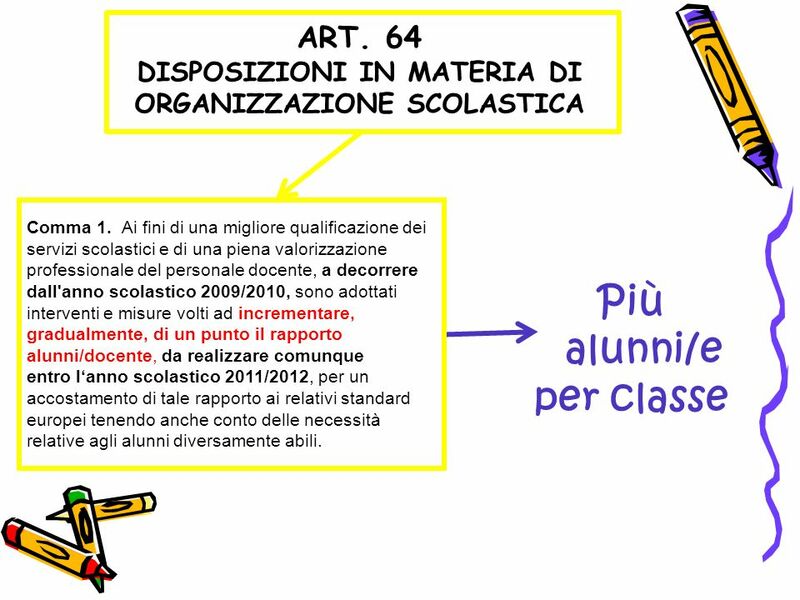 COSA SUCCEDE IN CLASSE ?.